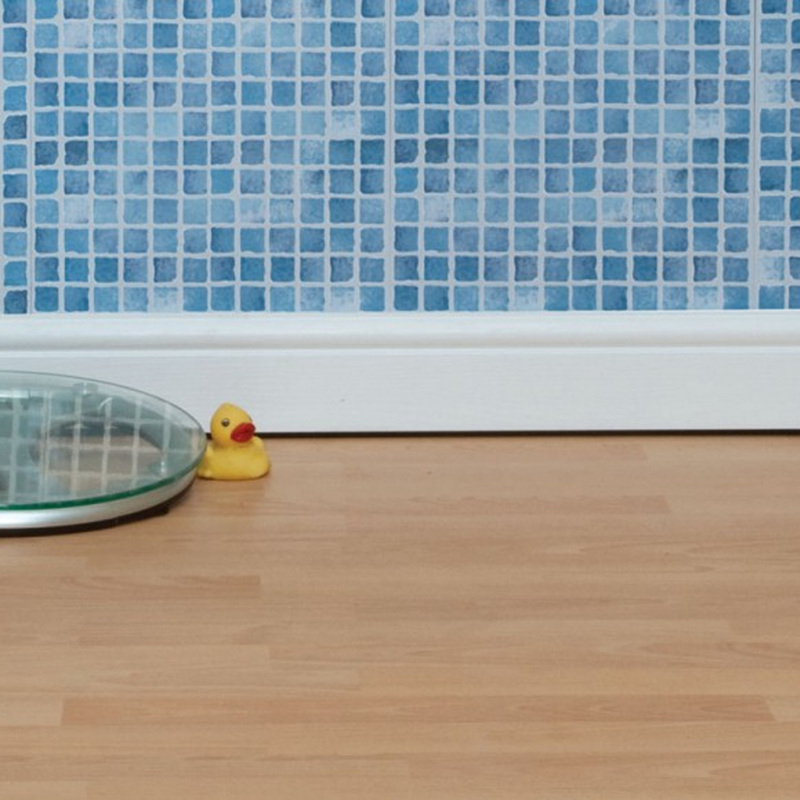 Product information "150mm Torus Skirting Board (2.5m)"
2.5m length of attractive 150mm (6") high plastic Torus skirting board looks great in any home. 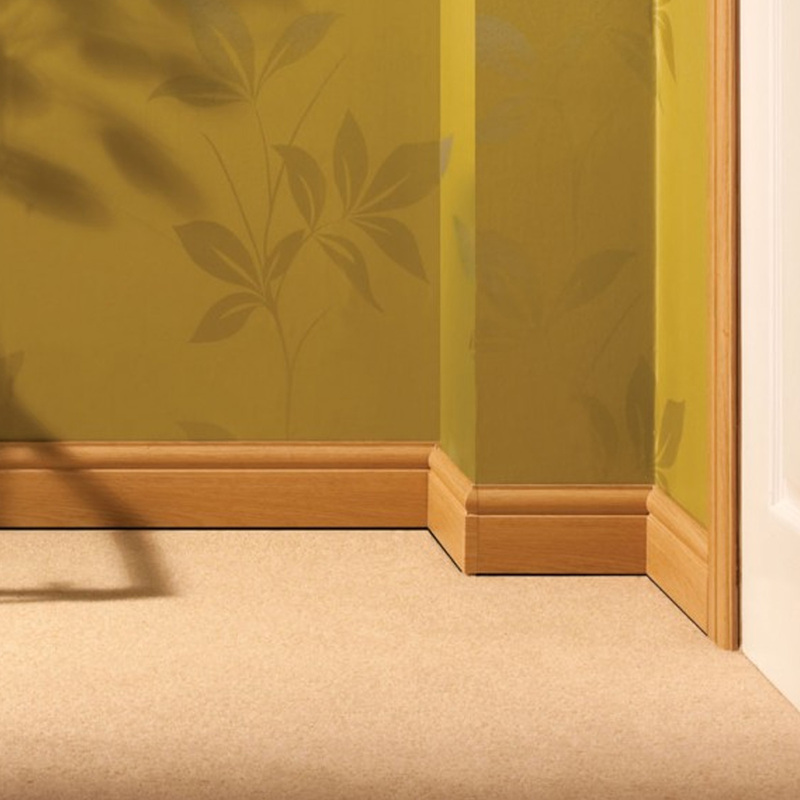 Tough, hard-wearing woodgrained finish that mimics traditional sculpted skirting board and architraves. 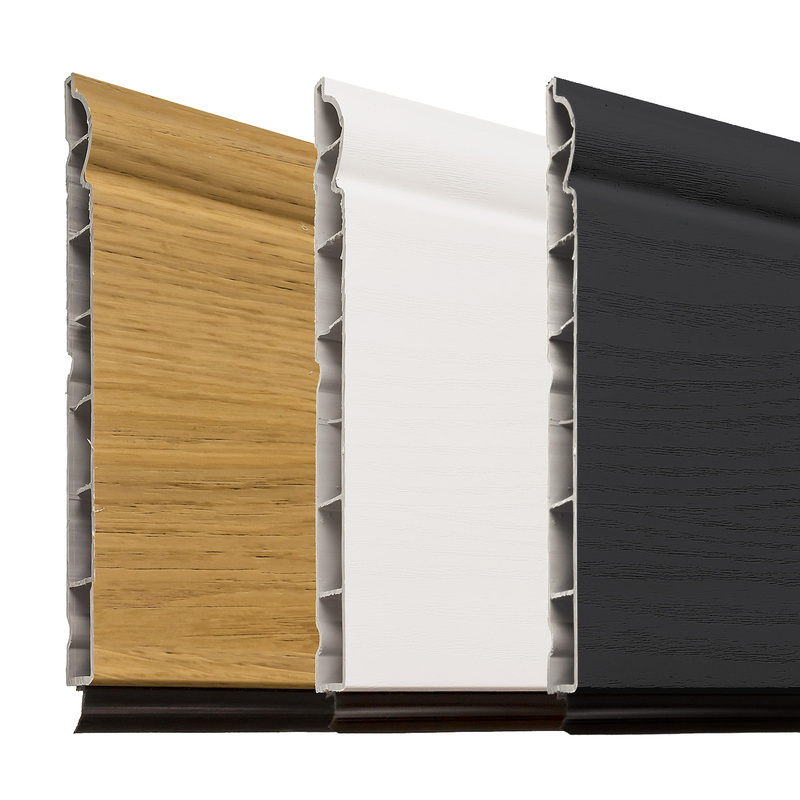 Roomline plastic uPVC skirting board is the ultimate no-hassle, zero-maintenance, easy-fit and cost-effective way to add the essential finishing touches to any room. 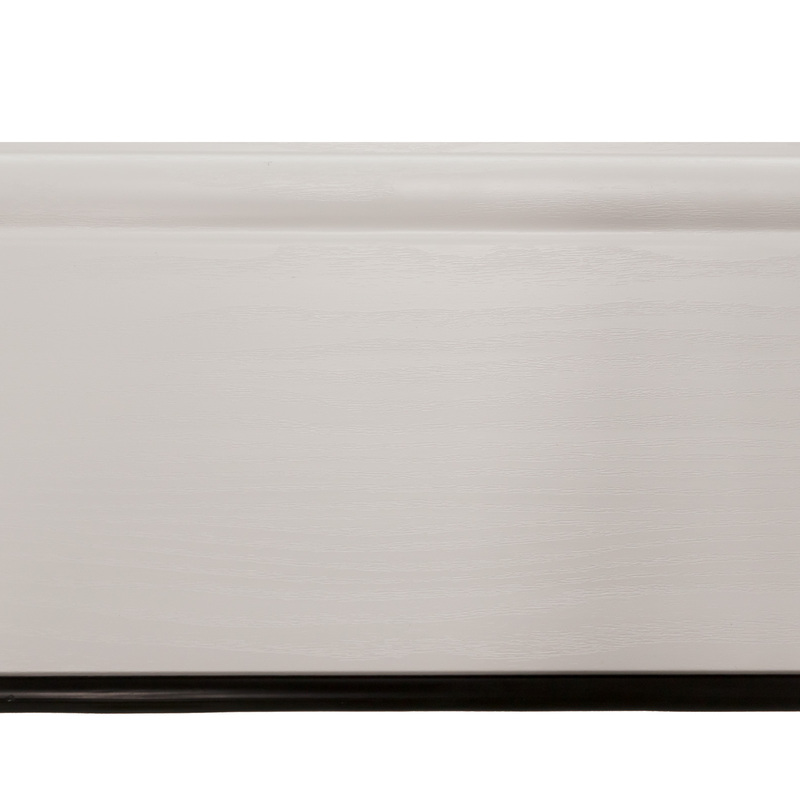 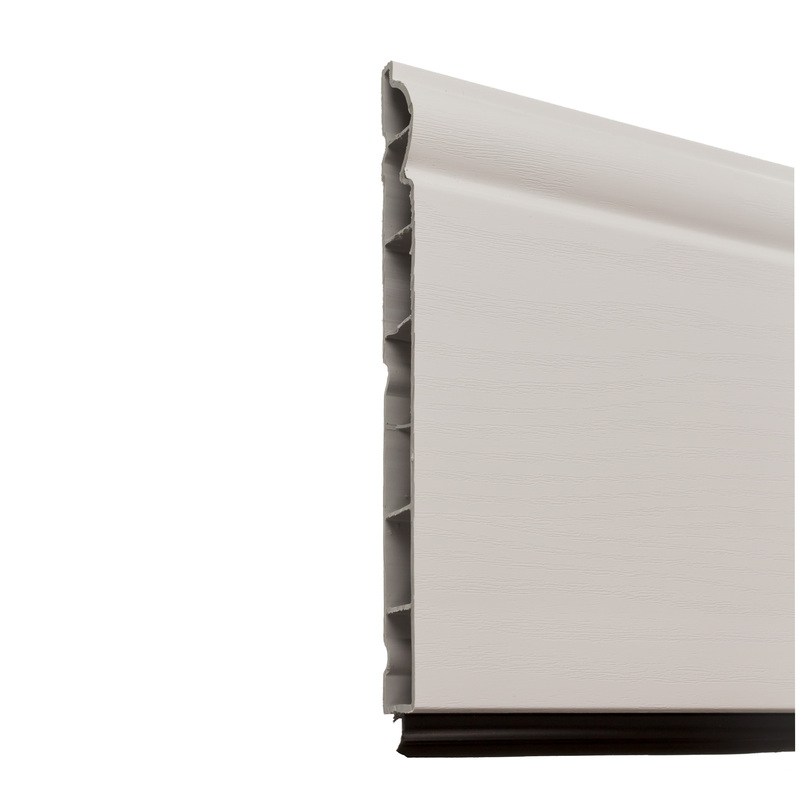 Unlike other timber and plastic skirting, Roomline fits easily around 90° corners. 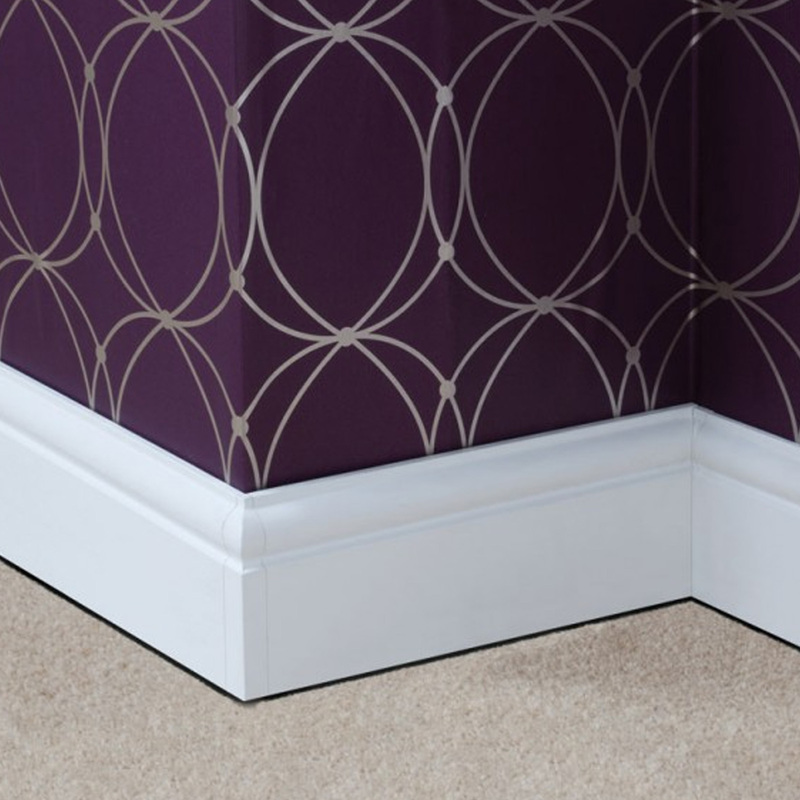 Related links to "150mm Torus Skirting Board (2.5m)"
Customer review for "150mm Torus Skirting Board (2.5m)"